Today film-maker Danny Boyle has invited communities to gather on beaches across the UK to say goodbye and thank you, to the millions of men and women who left their shores during the war, many never to return. The National Trust has given the beach to the project, creating a sand portrait of one of the fallen, chosen by Boyle. Richard Charles Graves-Sawle was the only son of Lady Constance Mary and Rear Admiral Sir Charles John Graves-Sawle, a baronet, so Richard was heir to the family estate. Richard was born in Kensington, London then raised in Penrice House (now a care home) in Porthpean, St Austell, Cornwall. 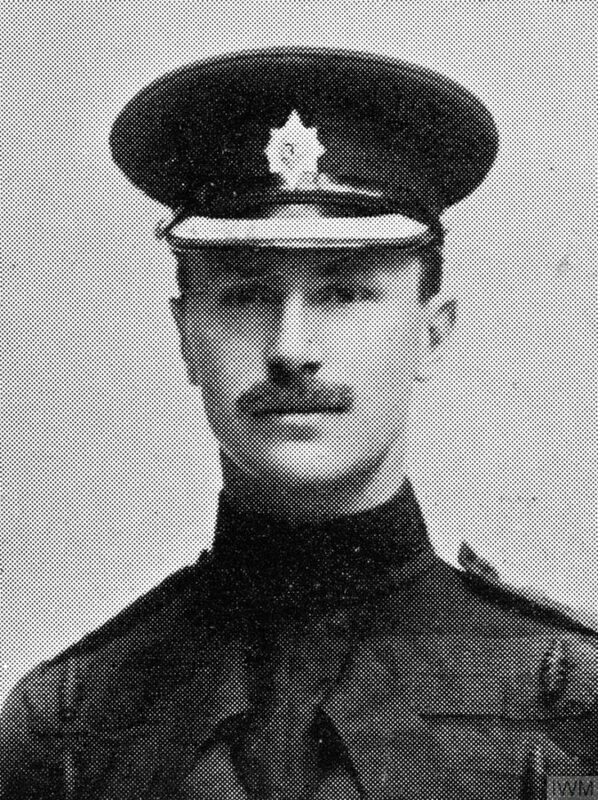 Richard trained at Sandhurst and in 1908 enlisted in the 2nd Battalion Coldstream Guards. On 6 August 1914 he married Muriel Heaton-Ellis, but six days later left for France. His diary from that year gives an insight into the hardships faced by soldiers on the western front. Richard survived some of the earliest engagements with the German army, including the retreat from Mons and the battles of Marne and the Aisne. He was killed near Ypres, Belgium, on 2 November 1914 by a sniper’s bullet to the head while standing in a communication trench. In 2014, students at the at the University of Exeter’s Penryn Campus serialised his diary on Twitter (@RCGravesSawle). You can also take part online. The Pages of the Sea website has more ways that you can share the 100 year memorial.